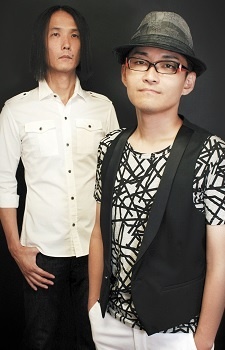 TOMISIRO is a Japanese music production group consisting of Naoyuki Honzawa and Yousuke Kakegawa. Isekai Shokudou is easily their best work. Almost everything else I heard from them was pretty forgettable.